Administered by fully qualified dentists. Scale your teeth to remove plaque and tarter build-up. Stop gum inflammation in its tracks. 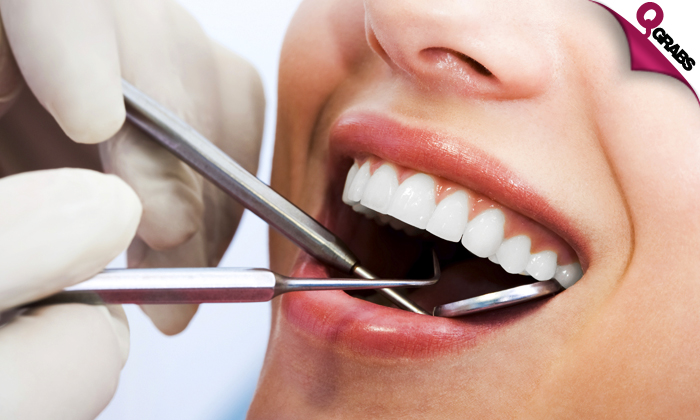 A white filling is a tooth-colored plastic and glass mixture used to restore decayed teeth. These composites are also used for cosmetic improvements of the smile by changing the color of the teeth or reshaping disfigured teeth. Get that gorgeous smile back with up to 71% off! The goal is to provide patients with highest quality dental care in a comfortable, relaxed and friendly environment with the use of most advanced technology, technique and materials. Through patient education they strive to give you an array of choices so that you can make a healthy and informed decision for you and your family. By providing a team of professional, highly educated, honest, compassionate and committed employees, they aim to improve patient health, appearance, self-confidence and overall quality of life.